Will You Go For LED TV even if OLED and QLED TVs are already here? Ever wonder why old versions of LED TVs are still being sold in the country? This is a bit disappointing as technology advancement were pretty fast and the new standard has been raised and set. 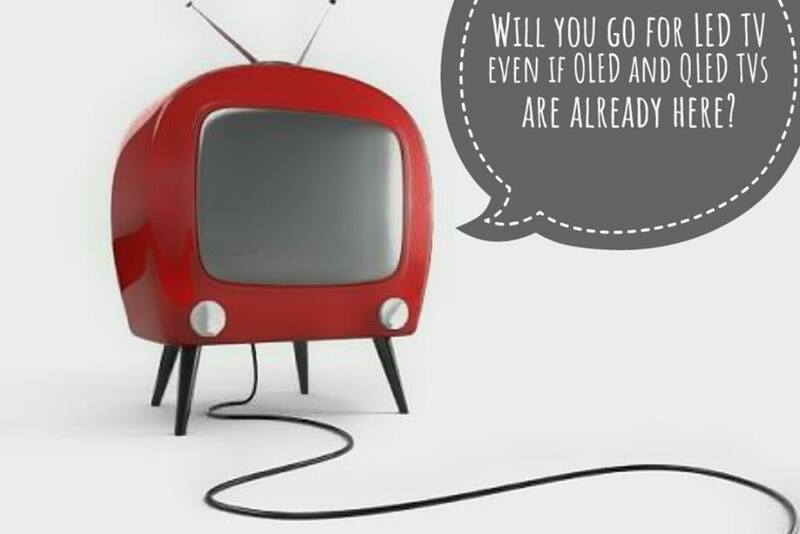 Are we, Filipinos settling for the old versions of TVs in the market?